Author Chuck Miller has certainly created quite an interesting character within the New Pulp movement. The Black Centipede, that mysterious defender of Zenith, has appeared in previous issues of Pro Se Presents magazine, and has recently starred in his second book. Editor-In-Chief Lee Houston, Junior of The Free Choice E-zine had the opportunity to interview the author and find out what's going on in his literary corner of the world. Lee Houston, Junior: Please tell us something about your latest release. 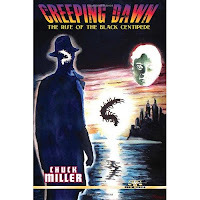 Chuck Miller: Blood of the Centipede is the second book of what I hope will be the never-ending Black Centipede series. It picks up shortly after the point where the first book, Creeping Dawn: The Rise of the Black Centipede left off. The Centipede is now a national hero, and circumstances conspire to send him to Hollywood, where William Randolph Hearst is bankrolling a Black Centipede motion picture. Things get complicated when several new foes emerge, including the White Centipede, the Black Centipede Eater and Jack the Ripper--the original, NOT a copycat. 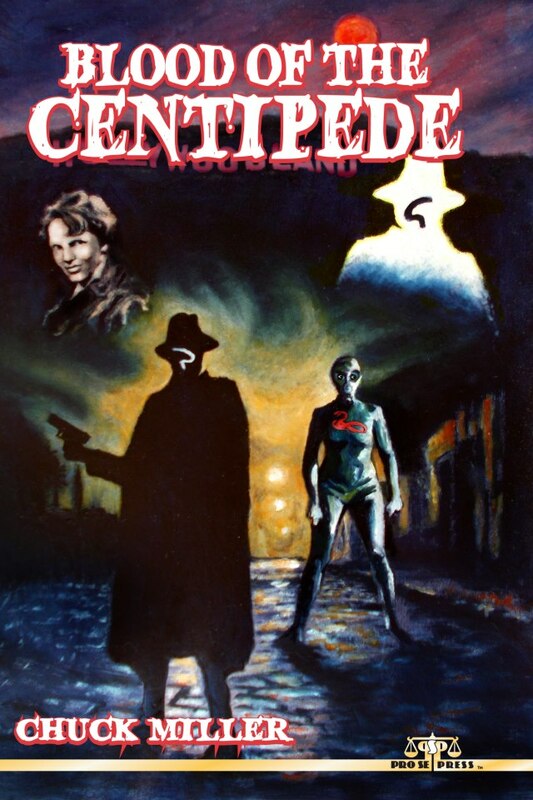 The Centipede is aided by his new friend, Amelia Earhart, and hampered by a well-intentioned but inept crime-fighter called the Blue Candiru. Guest stars include Fatty Arbuckle, Aleister Crowley, Anita Loos and Bela Lugosi. Baron Samedi, Stan Bartowski and Percival Doiley, from Creeping Dawn are back, too. LEE: How did such a unique character like the Black Centipede come to life? 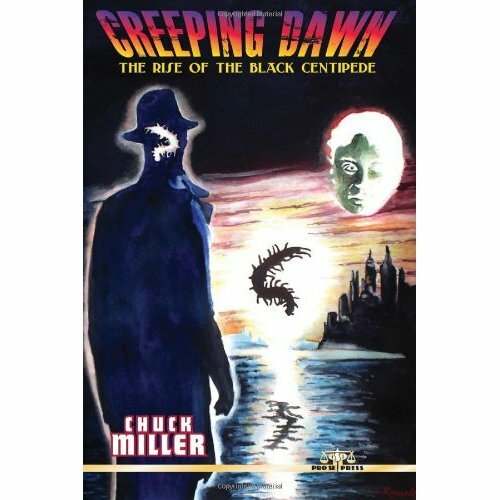 CHUCK: The Black Centipede was originally inspired by the work of Philip Jose Farmer and William S. Burroughs. I wanted a pulp-type hero who had all the traditional trappings, but who was coming from a totally different direction. In some of the early, unpublished stories, I involved the Centipede in genuine historical events, which were turned around to where they were the exact opposite of what the world at large had perceived. For example, in "Gasp, Choke, Good Lord!" the Centipede meets William M. Gaines and Doctor Fredric Wertham, and we learn the "truth" behind the establishment of the Comics Code Authority in the 1950s. When I did the first official novel for Pro Se Press, I went back to 1927 for the origin of the Black Centipede, a story that involved Lizzie Borden and H. P. Lovecraft. Also in that book, we see how the Centipede established himself in the city of Zenith, and the early days of his relationships with Stan Bartowski and William Randolph Hearst. LEE: The Black Centipede has certainly become one of the surprises of the genre known as New Pulp. How do you define the medium? CHUCK: It's a way of telling a story that observes a certain set of rules. These rules are not written in stone, and I don't think they can be laid out like a formula. It can and does follow in the tradition of old pulp, but, since it's new, I think it has a sort of duty to do things in new ways. There should be heroes and villains and a lot of action. But there is so much that can be done with that. 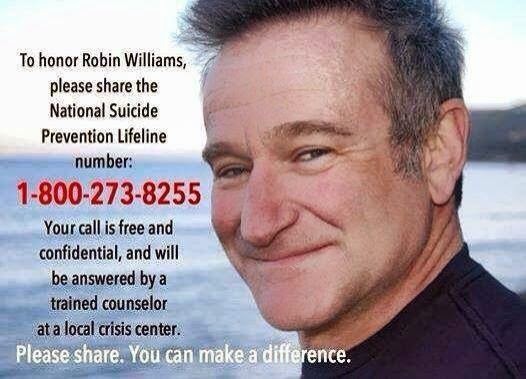 Heroes don't necessarily have to be completely heroic, and villains don't have to be pure evil. 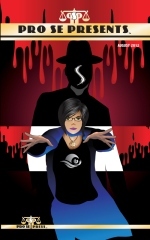 I think some villians should be completely irredeemable-- like Doctor Almanac in Creeping Dawn or Jack the Ripper in Blood of the Centipede, so you can have someone against whom you can root for the protagonist. There should be at least one unambiguous element. But everything else is more or less up for grabs. I don't try to come up with characters who are realistic, necessarily, but I want to include elements that a reader can identify with. They need to be projections, larger than life. You wouldn't identify with them because they do or say what you would in a situation, but because they do or say things you might want to, but don't dare. There's a lot of vicarious working out of certain impulses and desires. They flirt with some very dangerous things, and sometimes become consumed by them. Thus, the reader-- and the writer-- can have these experiences without actually getting burned. A hardboiled noir setting is fertile ground for all kinds of experiments. I do think that if New Pulp is to be viable, the emphasis should be on the New. LEE: Why do you write what you do? CHUCK: Most of the stuff I'm doing now has been in my head for years. It comes from a lot of different places, and, like anybody who writes, I put these elements together in ways nobody else can. If these stories are going to be written--and I think they should be--then I'm the one who is going to have to write them. Everybody has characters that are unique to them. Nobody but you could have done the Hugh Monn stories or Project Alpha, and nobody but me can write the things I write. Certainly, other writers could tackle these characters and produce stories that I couldn't. All of the many Sherlock Holmes pastiches, the new Doc Savage tales, and so on fall into this categories. Stories that fans and admirers of these characters want to see told-- they can't sit and wait for someone else to do it. New stories keep those old characters alive, and take them places their creators could not have imagined. LEE: So what does inspire you to write? CHUCK: That kind of goes back to the previous question. There are stories in my head I think ought to be told, and this applies, of course, to every writer. I think it applies across the board. It's sort of a distillation of everything I've ever heard other writers say about why they do it. It does take a certain amount of ego to put yourself in that position. I certainly do, and I think it's pretty common. The question is: Am I right? I guess the readers can decide that. LEE: Well, I must admit that when I started reading your first book, I felt I stepped into the Twilight Zone with everything that was going on in the opening chapters. Have there been any outside influences in the development of your writing style? CHUCK: It would be pretty hard to go through life without any. My biggest influences are Flannery O'Connor, William S. Burroughs, Carson McCullers, Hunter S. Thompson, Rex Stout and Walter Mosley. In terms of content, there are all sorts of things--books, comics, movies, music. I try to incorporate anything that seems worth incorporating. Songs by Elvis Costello and David Bowie, to name just a couple, have provided inspiration for stories and characters I've come up with. 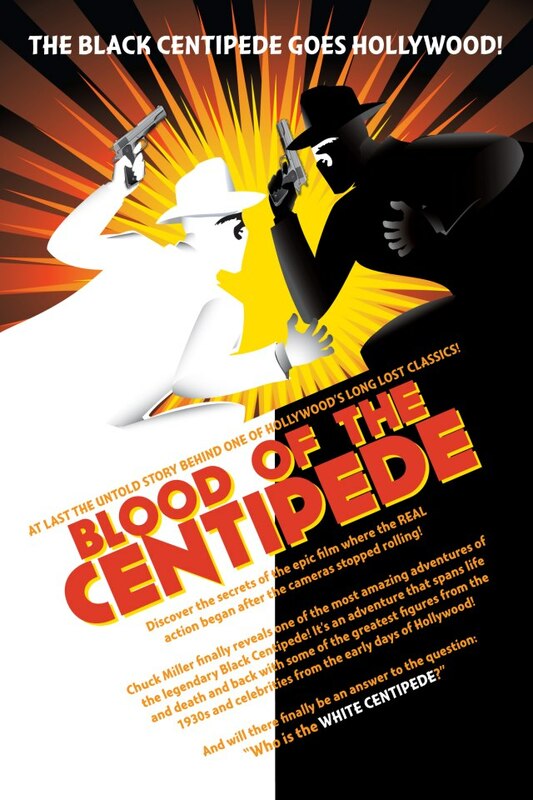 Movies were a major source of inspiration for Blood of the Centipede, which is set in Hollywood. The Phantom of the Opera and Sunset Boulevard are chief among them. And the old Kolchak: The Night Stalker TV show, too. LEE: I loved the original series with Darren McGavin! CHUCK: Me too. A little private, unwritten, copyright forbidden back story. Los Angeles County Detective Lt. "Big Jack" Matteo in Blood (1933) is the father of LAPD Lt. Jack Matteo, who crossed swords with Carl Kolchak in the episode called "The Vampire." (1974). I also privately consider my Jack the Ripper to be the same one Kolchak electrocuted in his first episode. And a lot of the humorous elements in the Black Centipede stories are inspired by Kolchak. LEE: Where do you foresee yourself within the next few years? CHUCK: With several more books published and a lot of money. But that's more of a hope than a premonition. Seriously though... I'm working on the thirdCentipede novel, Black Centipede Confidential. This will feature Professor James Moriarty, Lord of the Vampires, who is the main villain in my next book: Vionna and the Vampires, the first installment in ""The Incredible Adventures of Vionna Valis & Mary Jane Kelly". The Centipede will have a little band of adventurers called the Invisible Round Table, organized by Amelia Earhart. This will include Aliester Crowley, Frank Nitti, The Red Dagger (a creation of mine that I have not yet used), the Blue Candiru, Aimee Semple McPherson, Doctor Wilhelm Reich and F. Scott Fitzgerald. Similarly, Moriarty has assembled a gang of miscreants that includes John Dillinger, Bonnie Parker, Clyde Barrow, Kate "Ma" Barker, George "Machine Gun" Kelly, Doctor Herbert West, Zelda Fitzgerald and the Loch Ness Monster. LEE: How did Nessie get involved with a group like that? CHUCK: You'll just have to wait and see. I'm also working on a Doctor Unknown Junior novel, "The Return of Little Precious." The good doctor and her partner, Jack Christian, appeared as the cover story in Pro Se Presents #13. LEE: Sounds like you're quite a busy guy right now, so I better let you get back to work. Thanks for taking the time for this interview. 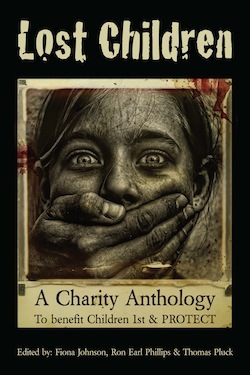 All of Chuck Miller's work is available from Pro Se Press via Amazon or Create Space. Just ask for it by titles.